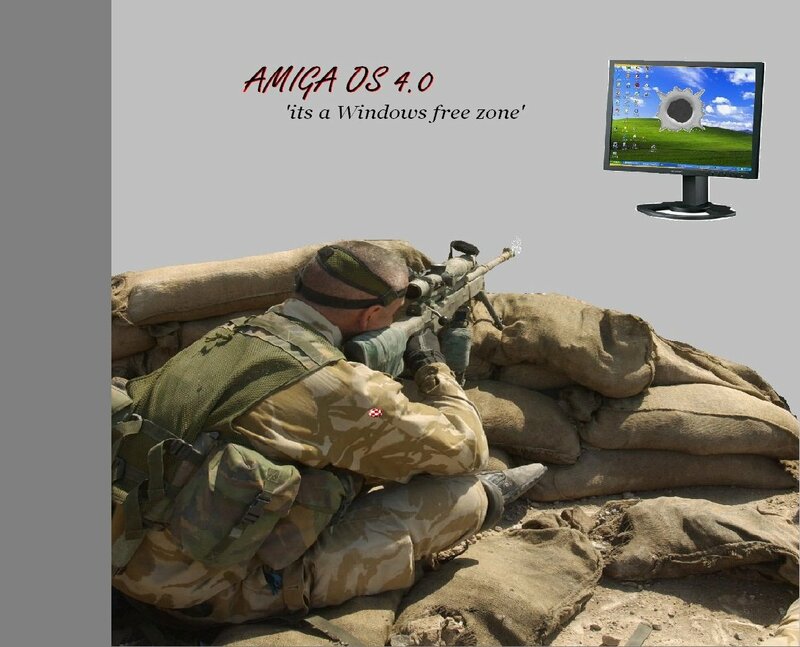 Re: Windows free or else! You actually made me laugh. I have seen a few like this one around, but definately not the same idea. Seen terminator version, my precious, etc, etc. but this one is how i actually feel abut the enenmy OS and the guy who marketed it.